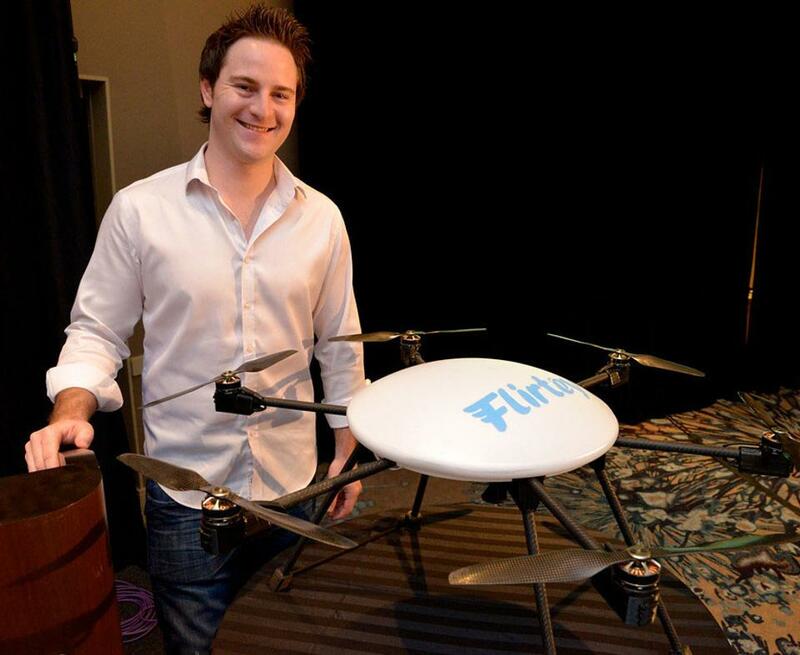 Flirtey, based in Reno and 7-Eleven completed commercial on-demand drone deliveries in Reno. 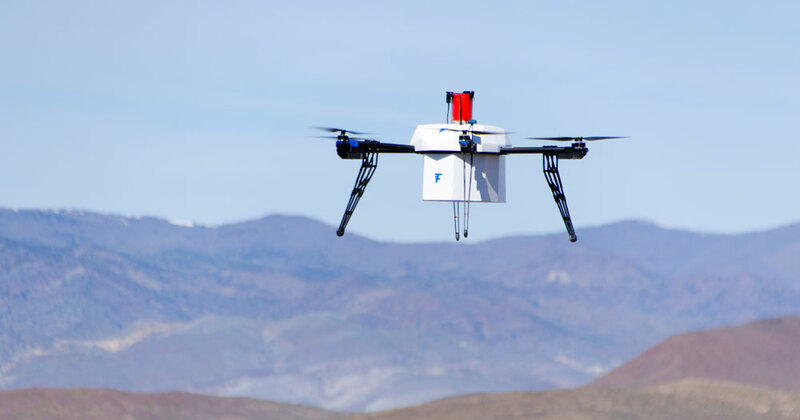 Reno marked a first in the commercial drone business after Flirtey announced the successful delivery of 77 packages in the Biggest Little City. Flirtey announced the milestone, which was done from one 7-Eleven store in Reno. It comes after a recent test by NASA and the University of Nevada, Reno for managing drone traffic in a commercial space. Nevada is one of a few drone test sites designated by the Federal Aviation Administration. Mike Joyer has found a new way to impress his kids: drone-delivered Slurpees. Joyer was among a dozen 7-Eleven customers selected for deliveries in a Reno neighborhood in a partnership between the convenience store chain and the Nevada-based Flirtey's commercial drone service. The 77 packages Flirtey flew to homes was the first full-fledged operation of its kind in a busy, populated area. The pilot project included parents, college students and elderly couples, officials for the Reno-based company said in a statement. The most popular orders included hot food, cold beverages and over-the-counter medicines. 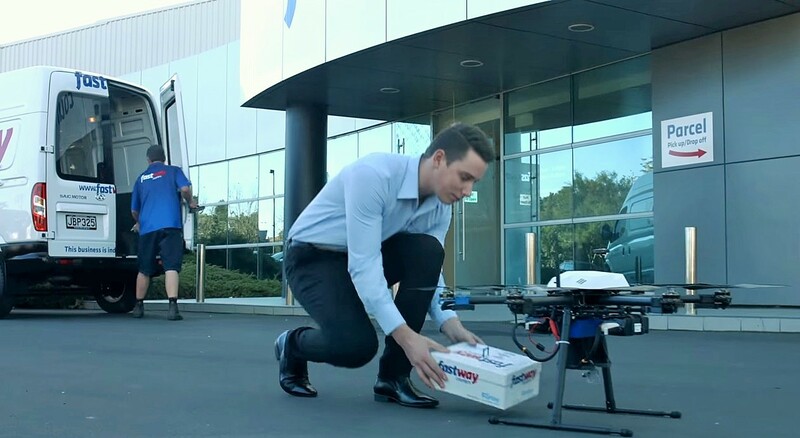 Customers placed orders on an interactive app that notified them when their drone was loaded, when it departed and when it would arrive, Flirtey said. Using GPS, the autonomous drones carried delivery containers to the home, where it hovered in place until delivery. Joyer was hooked when he ordered pizza and a drink while watching a movie at home as his children napped. "Ten minutes later my phone buzzed and said my food was outside," Joyer said. That led to "drone parties" for his kids and their friends. "We would order four Slurpees at a time and the kids thought the drone was the coolest thing ever." 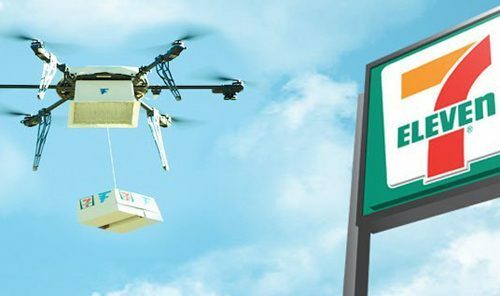 Before working with 7-Eleven, Flirtey completed the first drone delivery in the U.S., carrying medical supplies to a clinic in rural Virginia last year. The Virginia flight landed Flirtey's drone a spot in the Smithsonian's National Air and Space Museum.